Our backyards are there to be enjoyed. When the sun shines, we all want to throw open the doors and head outside for some relaxing fun. Having young children can set us on edge though as we want to make sure they are safe but they are into everything! So, what steps can we take to ensure relaxation, fun and safety for all and especially are little ones? If you have gravel in your yard then you should consider replacing it with wood chips, sand or mulch instead. 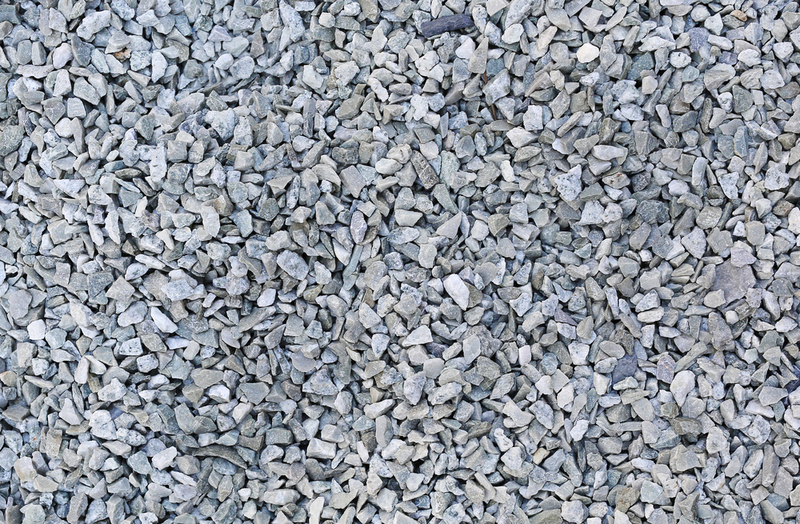 Gravel is a rough surface that can easily cause injury if a child trips or falls. It is also small enough to be a choking for small children if they put it into their mouths. Older children may be tempted to throw it too and get you in trouble with the neighbors. Check that any paving is properly fitted so as not to cause risk of injury from trips. A hard surface like concrete will not absorb a fall and so injuries can be worse for small children. 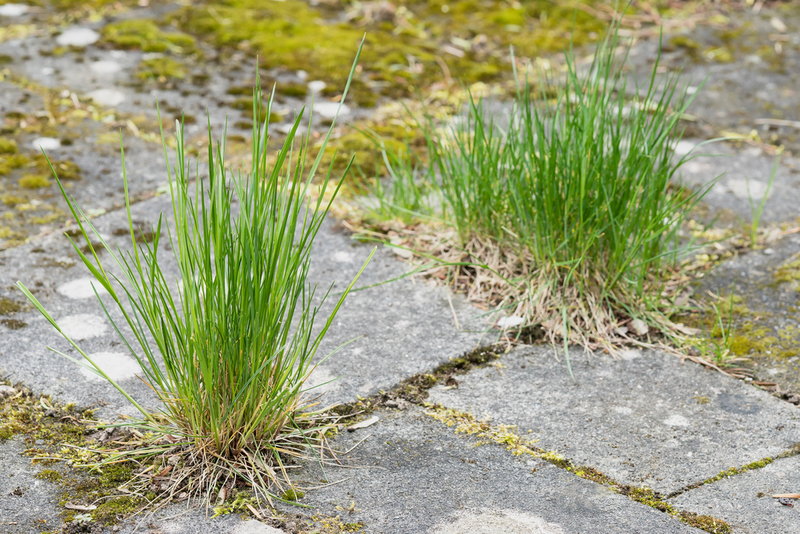 You especially want to avoid head injuries so at the first sign of cracked or loose paving, get it fixed or replaced. Many children get injured every year from tools left lying around. Whether they pick them up thinking they are to play with or trip over cables, most tools are heavy or sharp and have no place in little hands. Ensure that power tools are always unplugged after use and stored safely out of reach. Ride on lawn mowers are also culprits for injuring kids so never let them play near you when using one. Ladders must not be left unguarded and items like secateurs and shears should be cleared away. If you have just used weed killer or pesticides then keep children away from plants that they might touch. The chemicals can easily be picked up on their hands and transferred to their mouth or eyes. Keep all items such as paint and wood preservers locked away in a place they can’t be reached. If you’re not sure about a plant then best to get rid of it. Teach your children to stay away from dangerous plants and never to eat berries or mushrooms that they find growing. If they are too young then you will need to supervise and consider fencing off an area that’s safe for your child to play in. 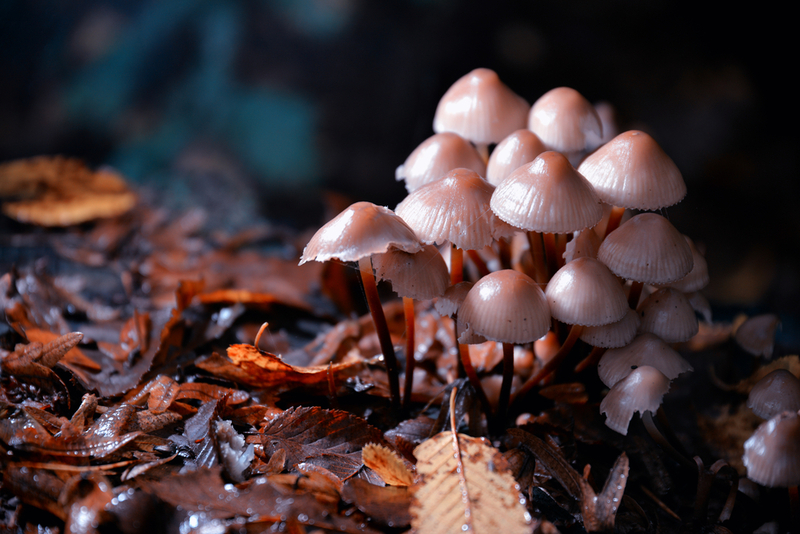 Any mushrooms should be off-limits unless you’re a fungi guru. Sweet pea seeds are also poisonous and even buttercups, if eaten, can cause serious digestive damage. 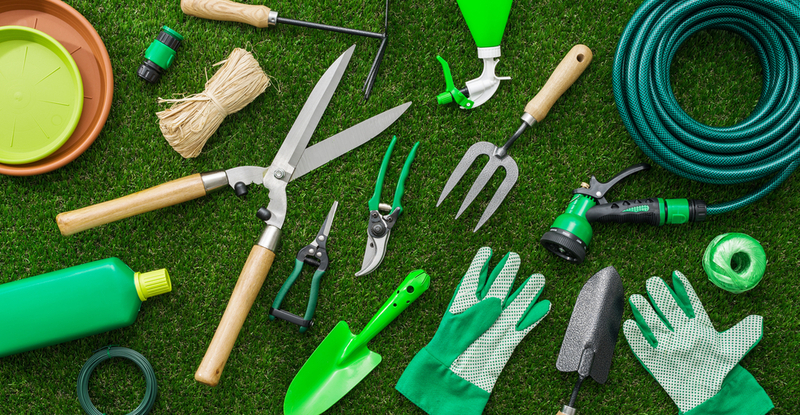 Many garden plants have sharp leaves and thorns so make sure you trim your hedges away from the paths and play areas. 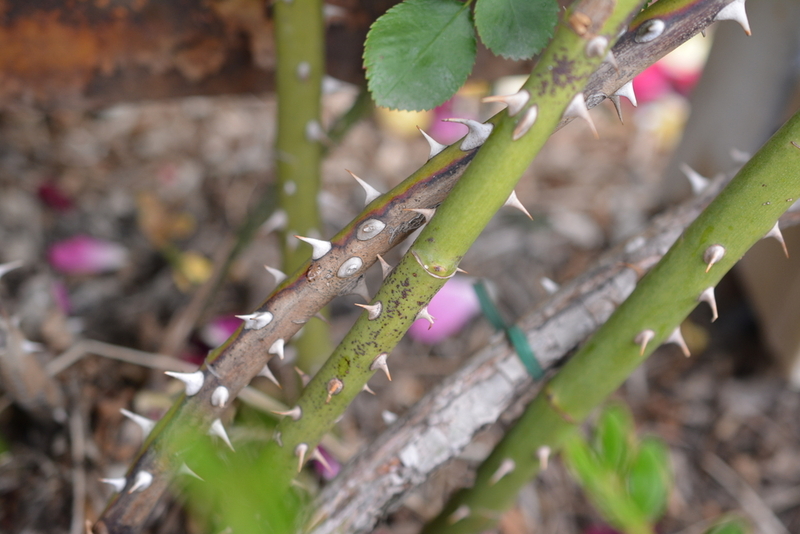 Thorns can easily become tangled in children’s hair, clothing or scratch their faces as they run past. 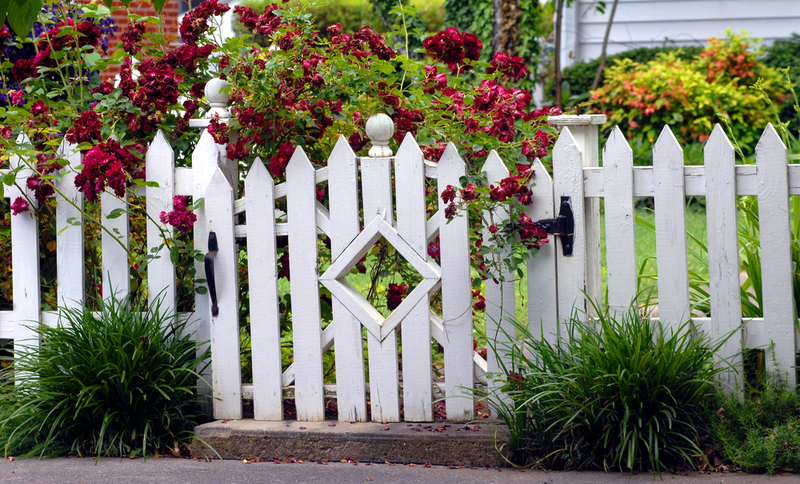 Rose bushes and prickly shrubs are often at head height for kids so bear this in mind when planting. 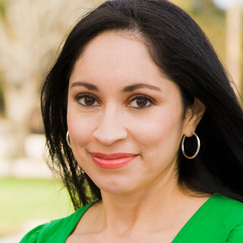 Your first concern will most likely be preventing your child from leaving the yard. If there are gaps under bushes then install chicken wire to prevent curious little adventurers from escaping. There are child-proof mechanisms that can be installed on gates and if you think your child knows how to get out then have a more effective lock fitted. 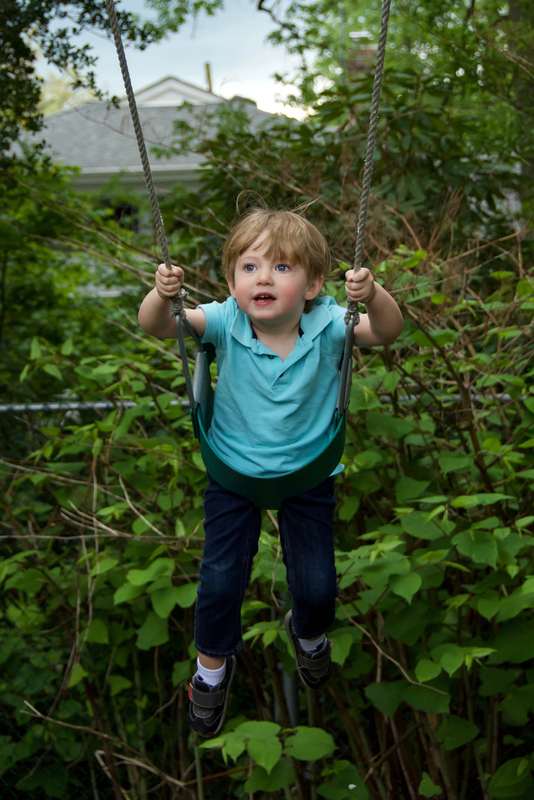 Try not to place swing sets or climbing frames over concrete areas or too near a wall or fence as these can be fallen onto causing injury. Special play surface material can be purchased which is soft and spongy, giving more absorbency for boisterous play without worrying about knocks and scrapes. It’s clear to see why people worry about water. A child can drown in a very small amount so pools and ponds must be covered or gated securely. Anything that is left out to collect rainwater is also a danger. Fence off water features or if you’re still not happy, fill them in completely. Chicken wire or netting are other solutions to securing a pond. An old, crumbling wall can be a serious threat if it collapses onto a child. 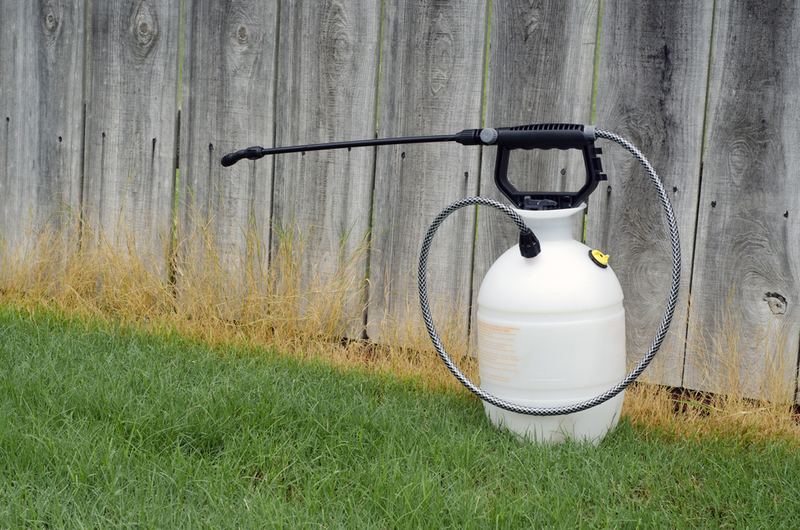 Ensure any walls surrounding your property are solid and if not, seek to repair or replace. 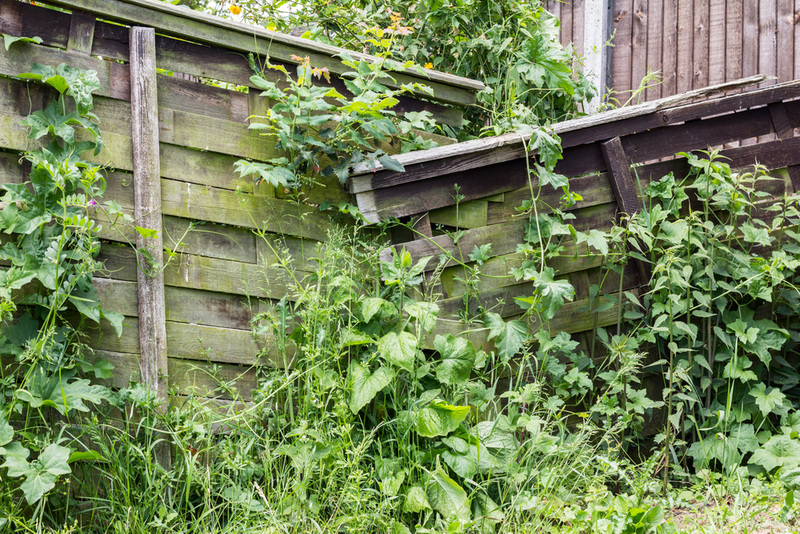 Fencing that is broken, leaning or in disrepair can also pose risks of falling, causing injury and allowing possible access off the property.